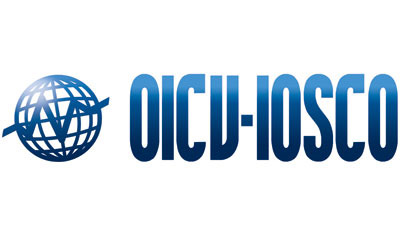 The Board of the International Organization of Securities Commissions (IOSCO) published eight recommendations to assist trading venues and regulatory authorities in the implementation of mechanisms to manage extreme volatility and preserve orderly trading. The report recommends that trading venues should have volatility control mechanisms to manage extreme volatility and these mechanisms should be appropriately calibrated and monitored. The report also identifies the more recent development and use of price constraint mechanisms that, rather than simply halting trading, reject or constrain certain orders to allow trading and price formation to continue.